How Can I Benefit from Tax-Advantaged Investments? For many people, tax-advantaged investing is an excellent way to reduce their income tax liability. And while many of the traditional tax-advantaged strategies have been eliminated, there are still alternatives left that can help you reduce your taxes. Some are described below. Two of the most common types of real estate partnerships are low-income housing and historic rehabilitation. The federal government grants tax credits to those who construct or rehabilitate low-income housing or who invest in the rehabilitation or preservation of historic structures. Participating in a real estate partnership has many advantages. These partnerships may provide opportunities for tax-advantaged income and long-term capital appreciation. The tax credits generated by these partnerships can be used to offset your income tax liability on a dollar-for-dollar basis. This can make them much more valuable than tax deductions, which help reduce your taxable income, not the tax you pay. These credits are subject to certain limitations, and the rehabilitation tax credit begins to phase out for married taxpayers filing jointly with adjusted gross income (AGI) greater than $200,000 ($100,000 if married filing separately) and is completely phased out when AGI reaches $250,000 ($125,000 if married filing separately). Energy partnerships can provide shelter through tax deductions taken at the partnership level. These include deductions for intangible drilling costs, depreciation, and depletion. The deductions may be limited; check with a tax professional to see whether you could benefit from oil and gas partnerships. There are risks associated with investing in partnerships. Key among these is that they are long-term investments with an indefinite holding period and no, or very limited, liquidity. There is typically no current market for the units/shares, and a future market may or may not be available. If a market becomes available, it may result in a deep discount from the original price. At redemption, the investor may receive back less than the original investment. The investment sponsor is responsible for carrying out the business plan, and thus the success or failure of the venture is dependent on the investment sponsor. There are no assurances that the stated investment objectives will be reached. This type of investment is considered speculative. You want to ensure that the investment is not disproportionate in relation to your overall portfolio and that it is consistent with your investment objectives and overall financial situation. In order to invest, you will need to meet specific income and net worth suitability standards, which vary by state. These standards, along with the risks and other information concerning the partnership, are set forth in the prospectus, which can be obtained from your financial professional. Please consider the investment objectives, risks, charges, and expenses carefully before investing. Be sure to read the prospectus carefully before deciding whether to invest. There are inherent risks associated with real estate investments and the real estate industry, each of which could have an adverse effect on the financial performance and value of a real estate investment. Some of these risks include: a deterioration in national, regional, and local economies; tenant defaults; local real estate conditions, such as an oversupply of, or a reduction in demand for, rental space; property mismanagement; changes in operating costs and expenses, including increasing insurance costs, energy prices, real estate taxes, and costs of compliance with laws, regulations, and government policies. Real estate investments may not be appropriate for all investors. The alternative minimum tax is another concern. Make sure to consult a tax professional to evaluate your exposure to the AMT. As long as they are suitable for your situation, these tax-advantaged investing strategies could be used to help reduce your income tax liability. 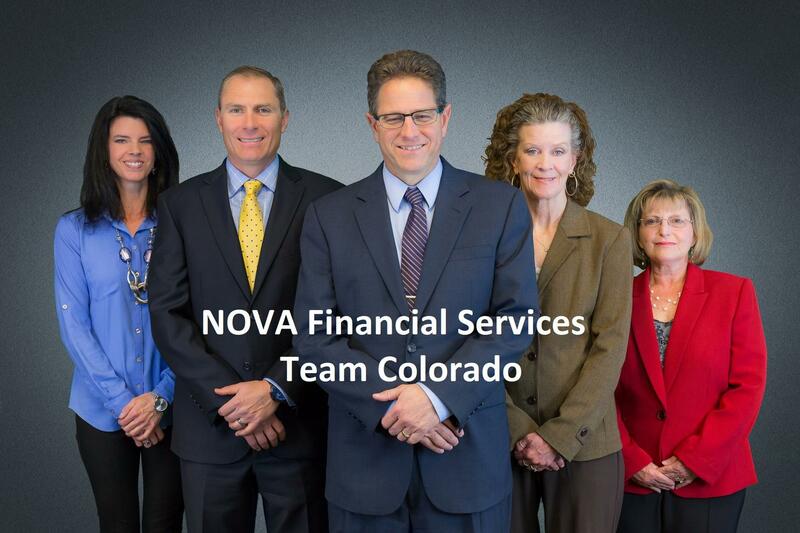 Investment advisory services offered through Nova Financial LLC dba Nova Financial Services, an SEC registered investment adviser.